Its official! 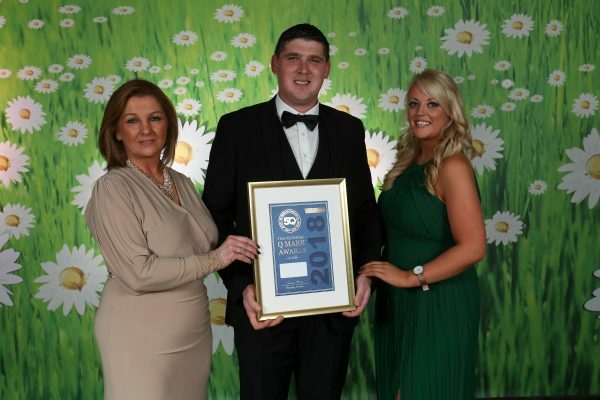 Shanahan’s Centra Borrisoleigh has won the National Q Mark title for Best Forecourt with Delicatessen in Ireland for Hygiene & Food Safety standards at The National Q Mark Awards. 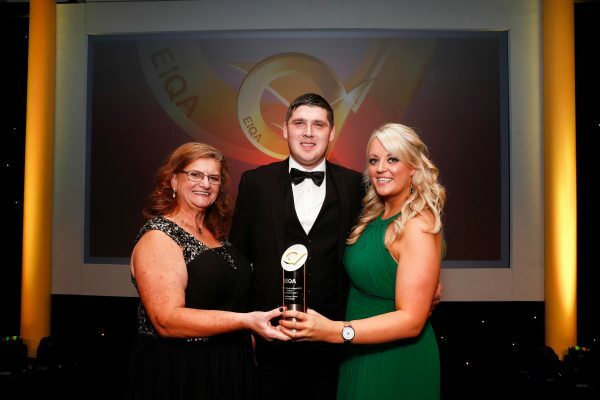 Their nomination put them in the top 6.75% of all audits completed by the Excellence Ireland Quality Association (EIQA) on the island of Ireland and this win means they are at the very top of the Q for highest standards of Quality and Excellence. Headline sponsors this year were eTravel, Virgin Atlantic and the Food Safety Authority of Ireland. Award sponsors included Noel Recruitment, Skillsteam, Shelflife Magazine, JBM Merit Solutions, Solus, Asystec, Bluemoon Communications and The Irish Independent. Funds were raised on the night for CanTeen Ireland and were much appreciated and celebrations went on into the early hours.